CLUE Description 1 - Find an item reminiscent of this famous New York City Landmark The Chrysler Building which can be seen if you look up Lexington Avenue from the Front Door of the NYDC building. 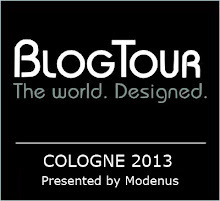 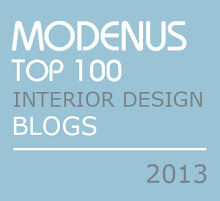 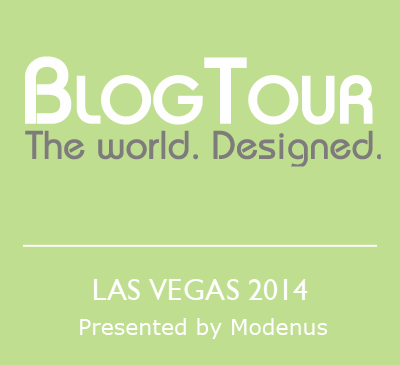 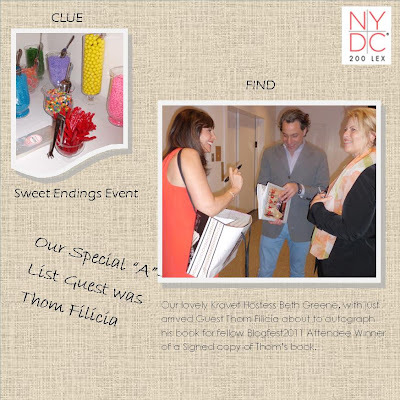 CLUE Description 2- The Blogfest2011 hosts, showroom is always a destination for the NYDC. 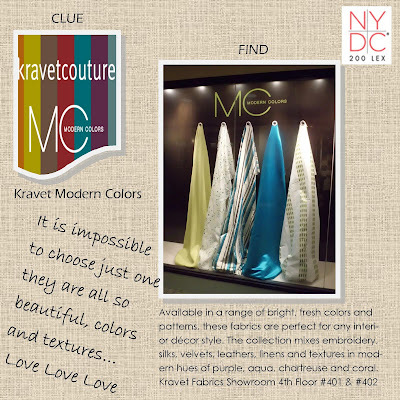 Currently decked out in colors that will make you smile, find your favorite texture and hue from Kravet's new Modern Colors Collection. 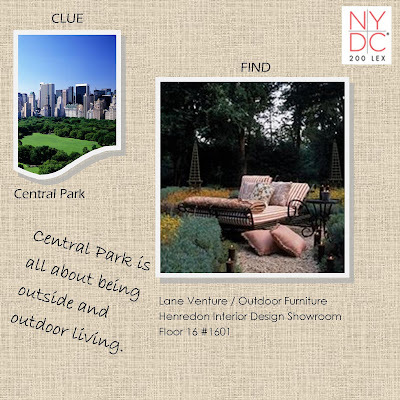 CLUE Description 3 - Central Park serves as a backyard to all New Yorkers and is the most visited urban park in the U.S. Find an item that would fit into one of the parks 250 acres of lush green lawns. 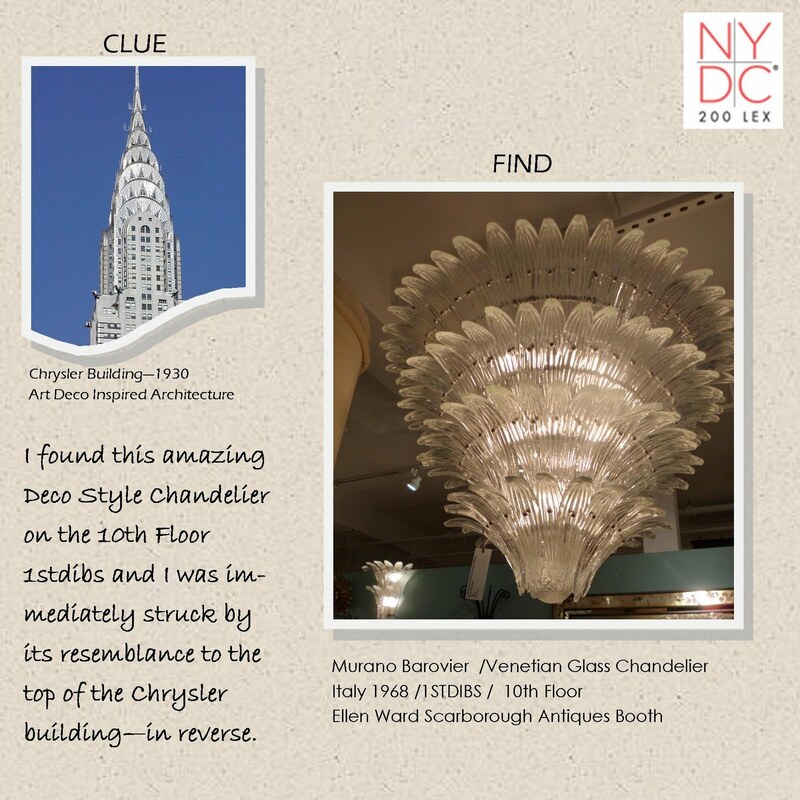 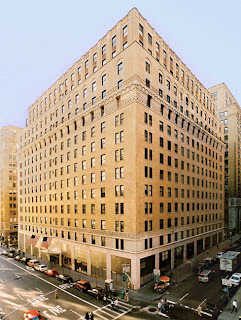 CLUE Decription 4 - The New York Design Center was built in 1926. 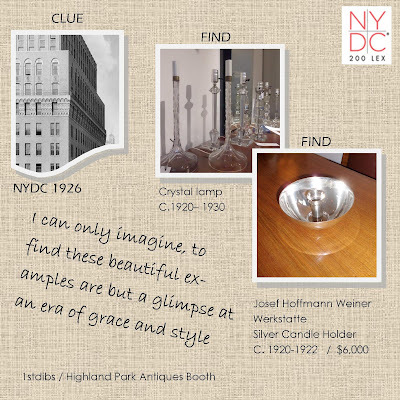 Find an item that represents the 1920's glamour that could have been shown when we first opened 85 years ago. CLUE Description 5 - They say "If you can make it here, you can make it anywhere!" Find an item that represents the glittering lights of Times Square. 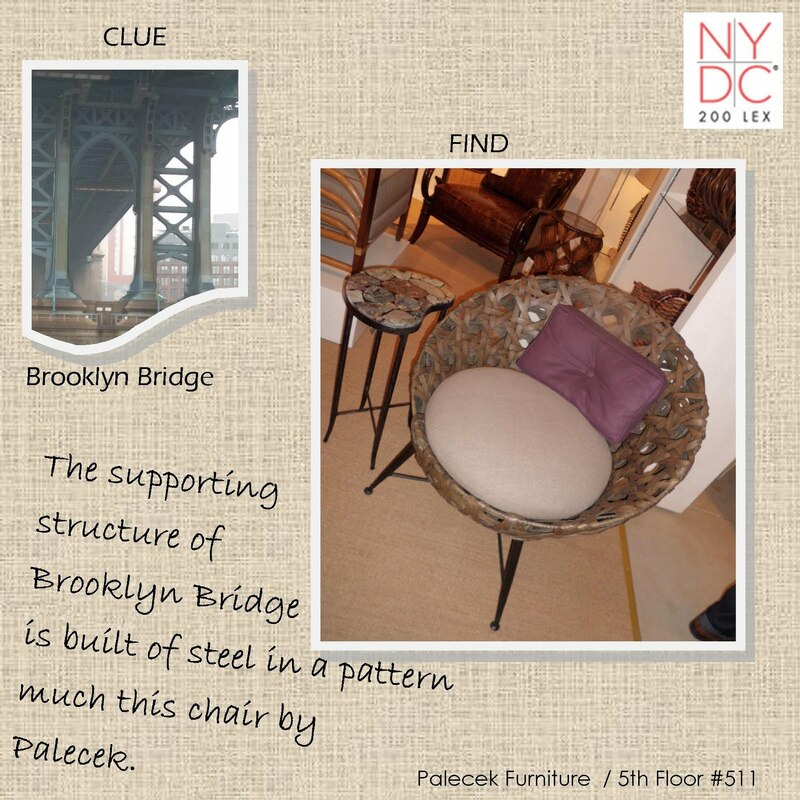 CLUE Description 6 - The Brooklyn Bridge is the Oldest Suspension bridge that connects NYC to uber stylish Brooklyn. 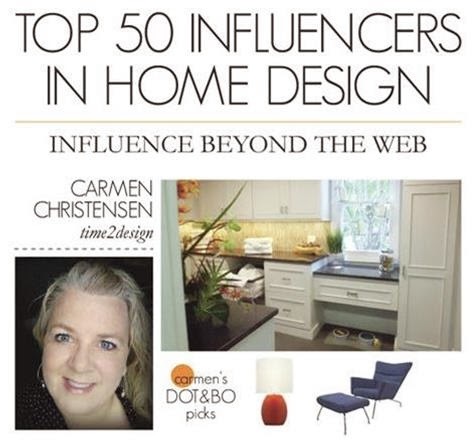 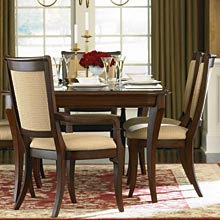 Find an item that reflects is architectural splendor. 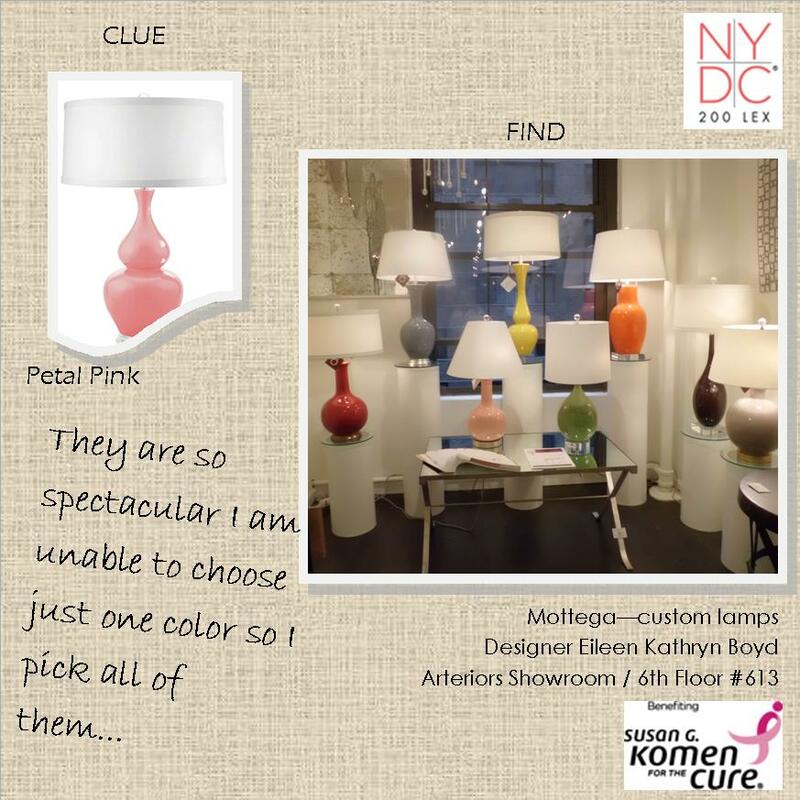 CLUE Description 7 - This line of custom lamps "Petal Pink" Collection benefits Susan G. Komen for the Cure. 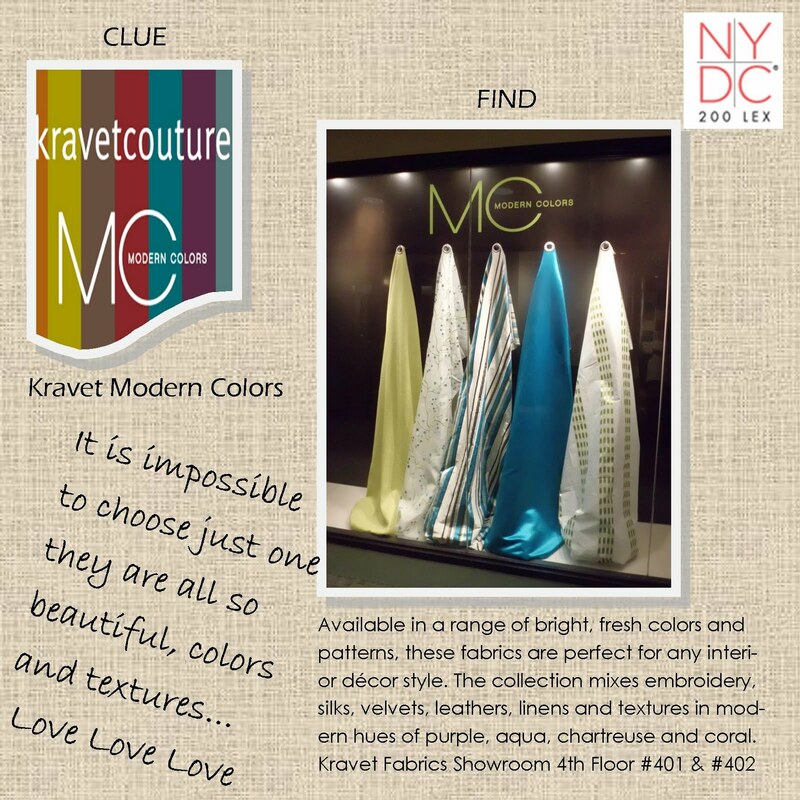 Visit this 5th floor showroom and take a shot of the color you would choose for your creation. 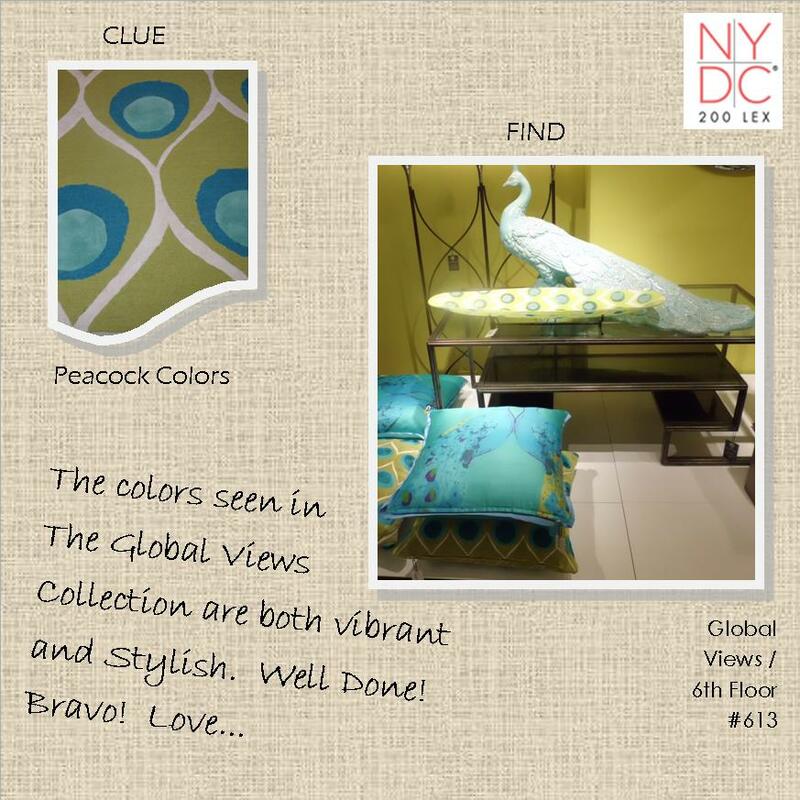 CLUE Description 8 - While this bird is not native to New York City, we love seeing its colors and motif explored in this 6th floor showroom. With over 4,000 pieces introduced each year, Global Views is full of incredible treasures. 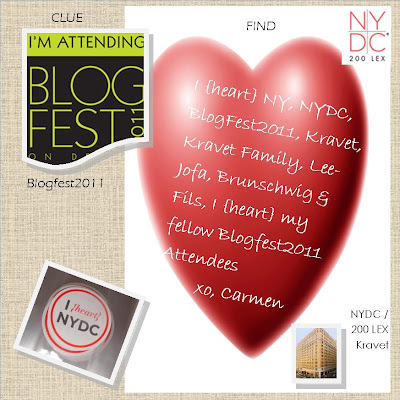 Take a shot of your favorite item. 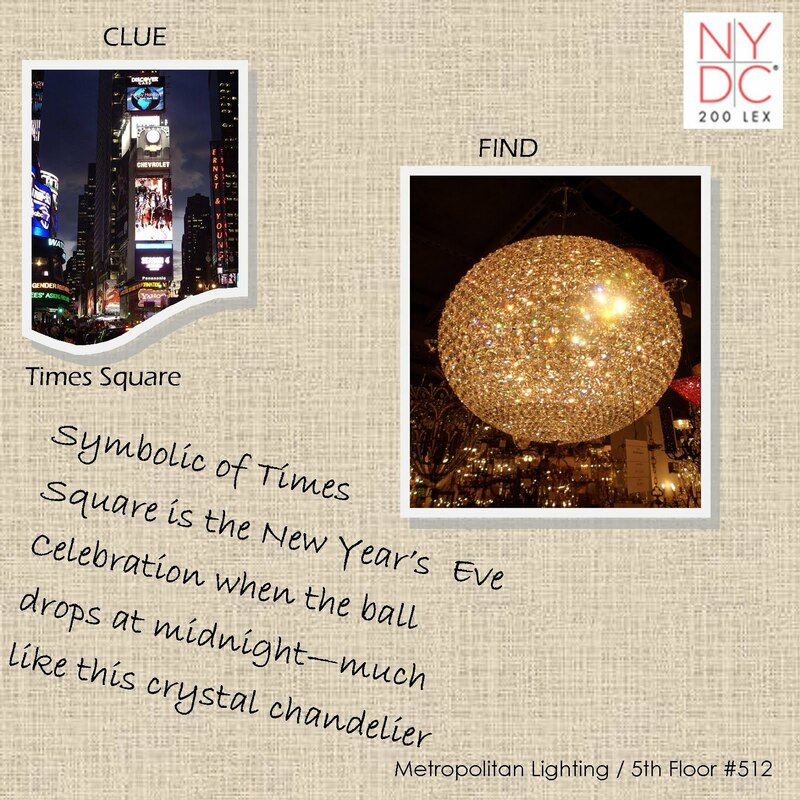 CLUE Description 9 - Sometimes when visiting NYC, you need a little assistance getting around, information on what's happening and insight into all the city has to offer. 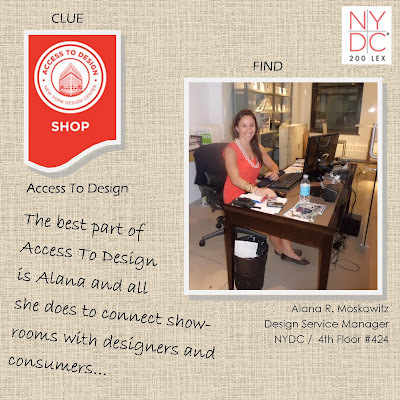 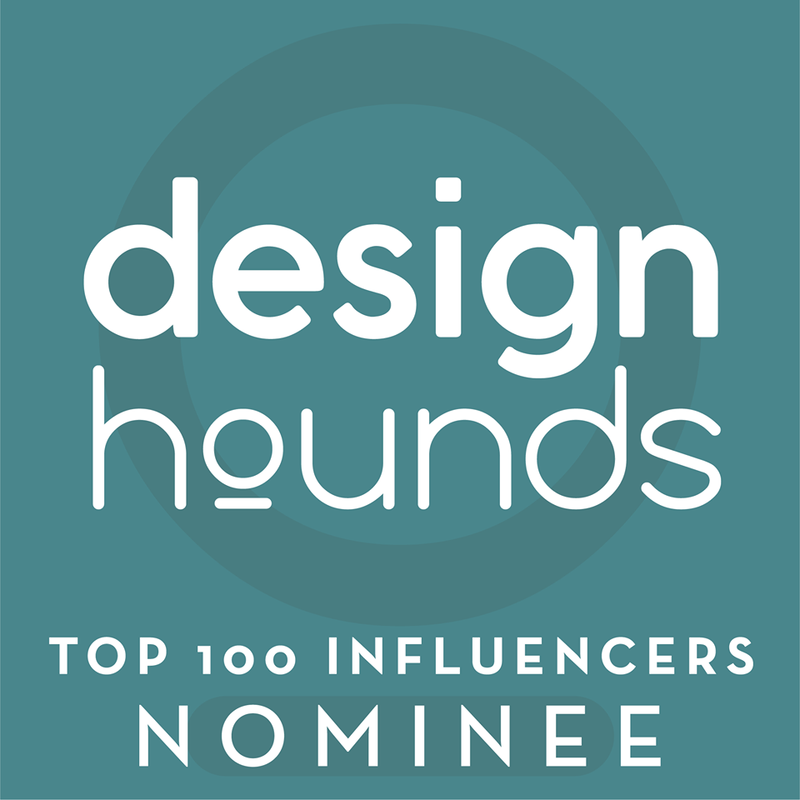 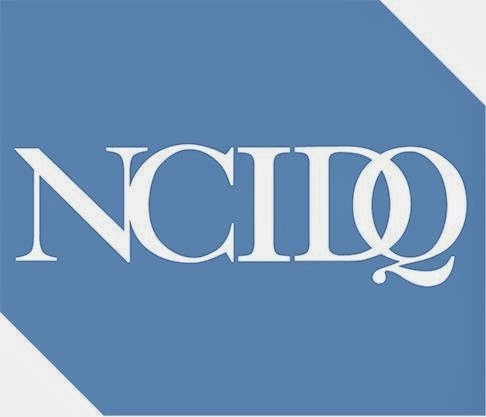 The NYDC's new Access to Design program allows both designers and consurmers to navigate the NYDC and learn about design. 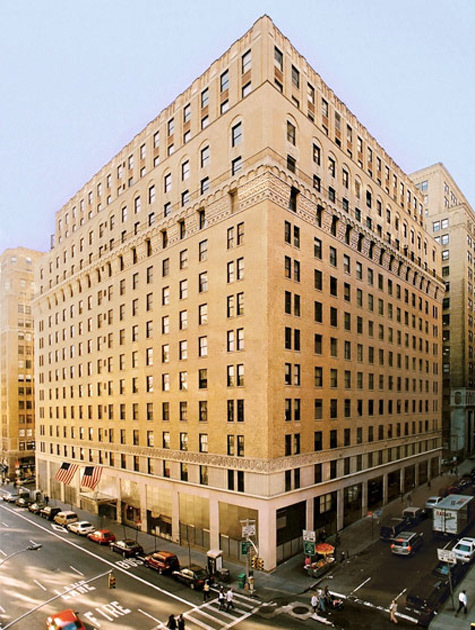 Stop by our brand new office on the 4th floor and take a shot of your favorite component of this revolutionary new program. 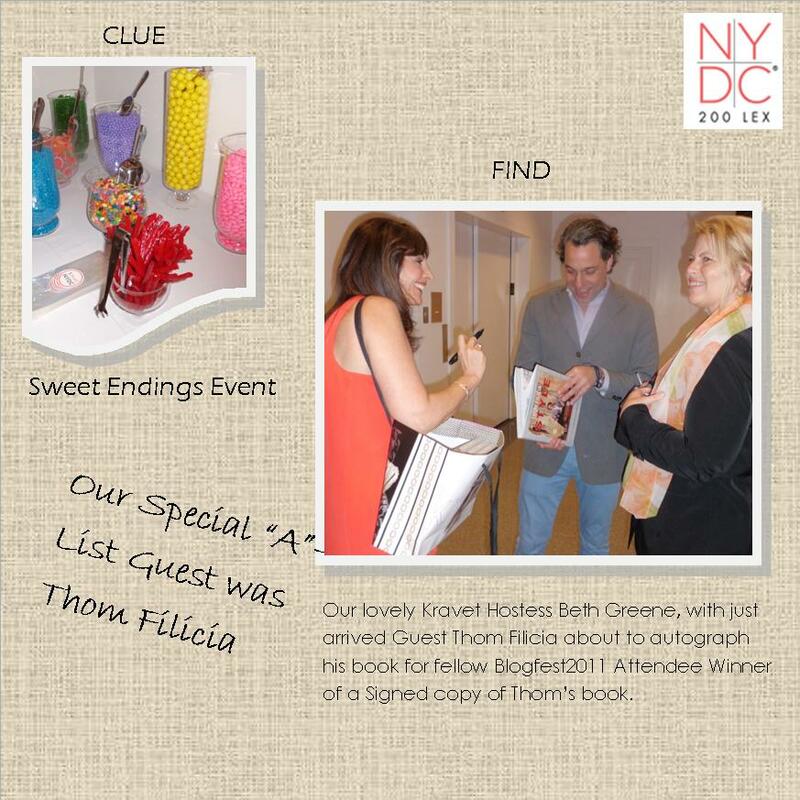 CLUE Description 10 - Take a shot of the "Sweet Endings Event" special A-List guest. 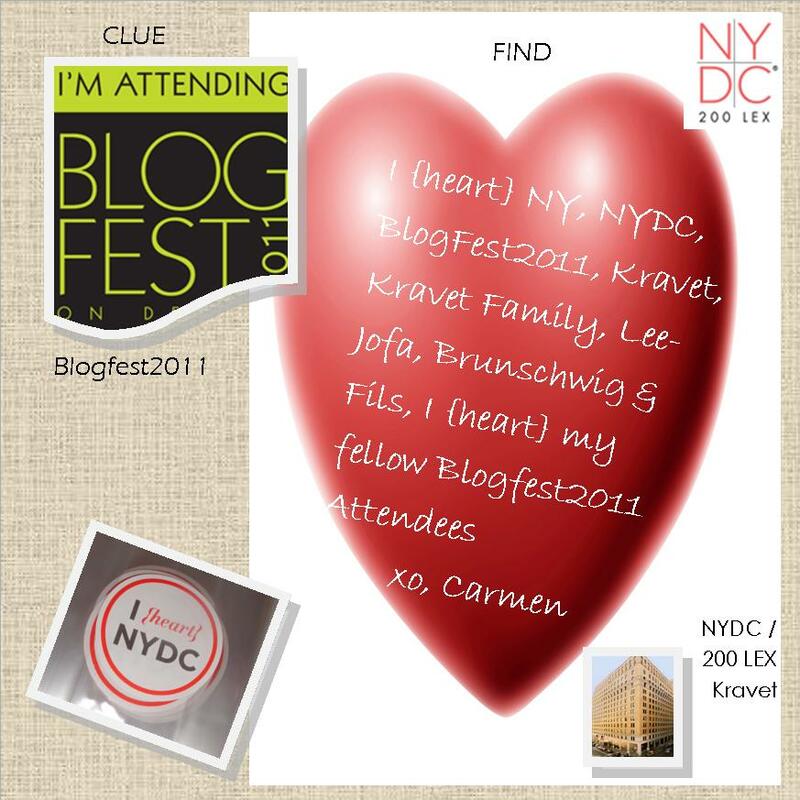 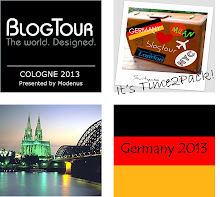 CLUE Description 11 - Find something that represents your experience at Blogfest2011 (with brief explanation). 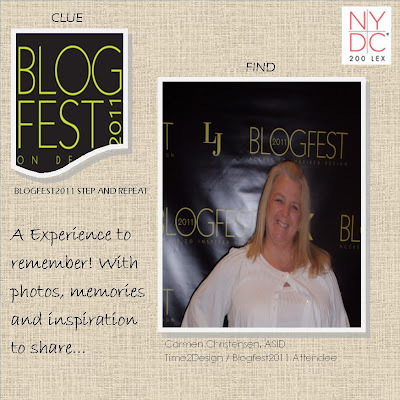 CLUE Description 12 - Strike a pose in front of the Blogfest2011 Step and Repeat Backdrop. Thank you both so much, was fun finding the items and really helped me learn more about NYDC....fingers crossed!